This toolkit is a guide for the trainers of health care providers. The overall aim is to prevent the spread of HIV and AIDS by making it easier for people living with HIV to access health services, disclose their status and prevent the spread of HIV to others, while also eliminating some of the barriers that impede the ability of uninfected women to protect themselves from the virus. 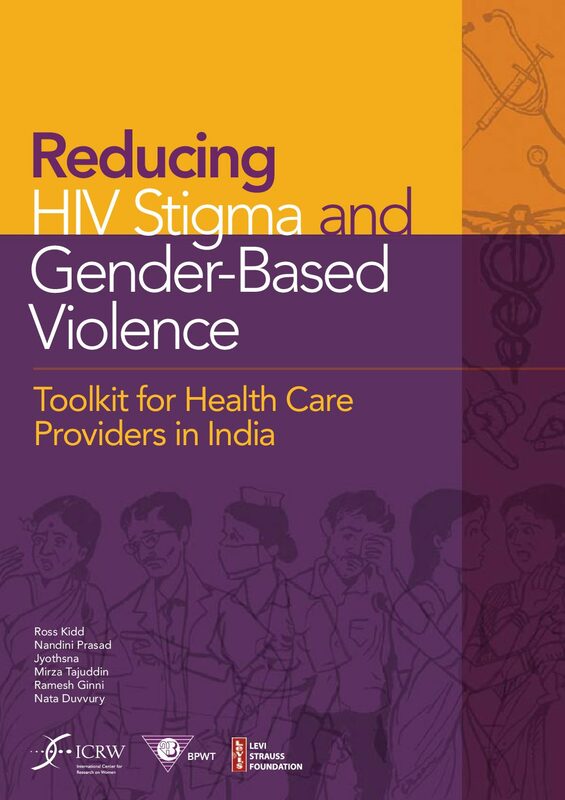 Using the toolkit, you will be able to plan and organize educational sessions with health care providers to challenge HIV-related stigma and gender-based violence (also referred to as gender violence in this toolkit). 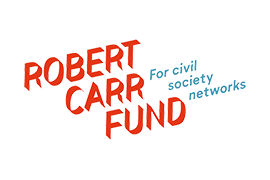 The toolkit will help you raise awareness of the causes and consequences of stigma and violence, and promote action and advocacy to combat them. Toolkit for Health Care Providers in India.